Glomesh Mellow Mean Regular Speed Floor Pad does not require harsh chemicals, it works with water. 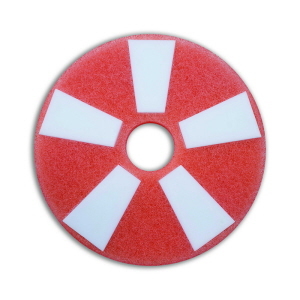 It cleans floors and shallow grout lines with ease. 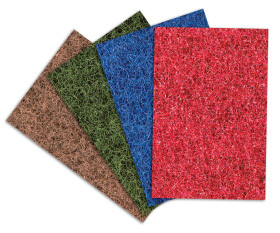 100% open cell melamine inserts provide high friction soil removal. 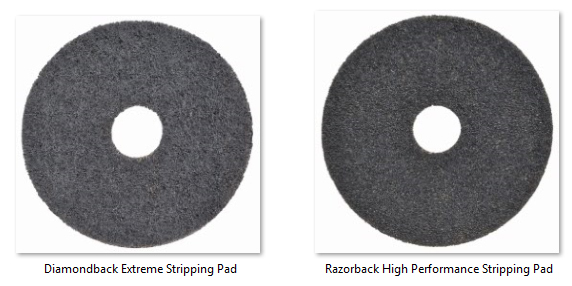 Glomesh Emerald High Performance Stripping Pad is the most aggressive, fastest stripping pad, strips in a quarter of the time of a black pad. 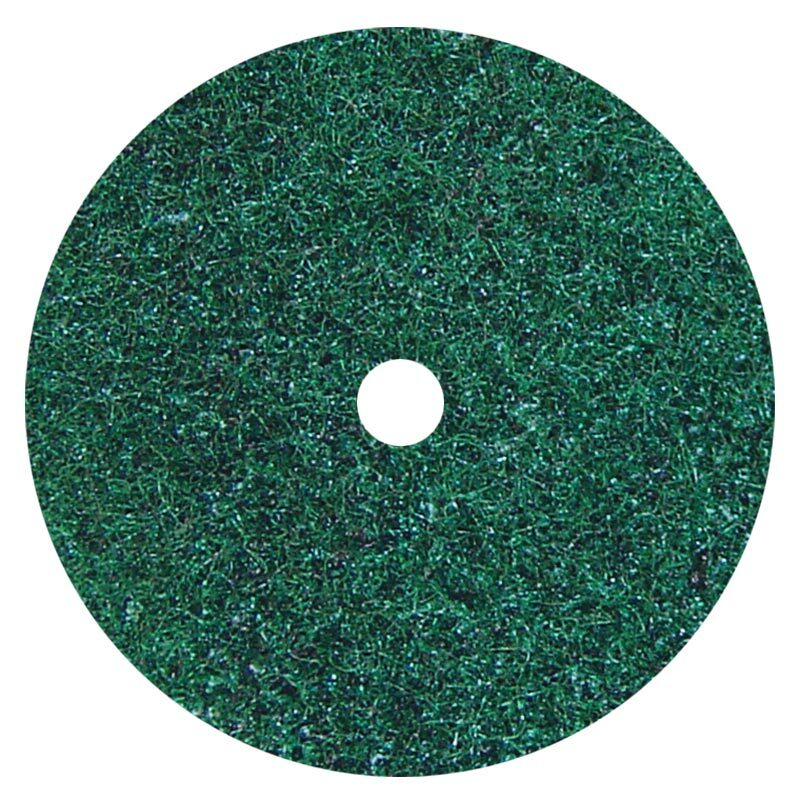 New Emerald lasts longer and has greater consistency than any pad before. Available from 300mm to 500mm sizes. Here's the ideal “cut-back” or dry strip pad offering environmental benefits and labour saving floor maintenance - Glomesh Floor Prep Pad - Wine. No need to scrub with water and detergent so there’s no water pick-up or drying time. It can be used dry – no harsh chemicals or detergents needed. Removes 1-3 coats of polish, removes inground dirt layers ready for re-applying polish. Save labour. 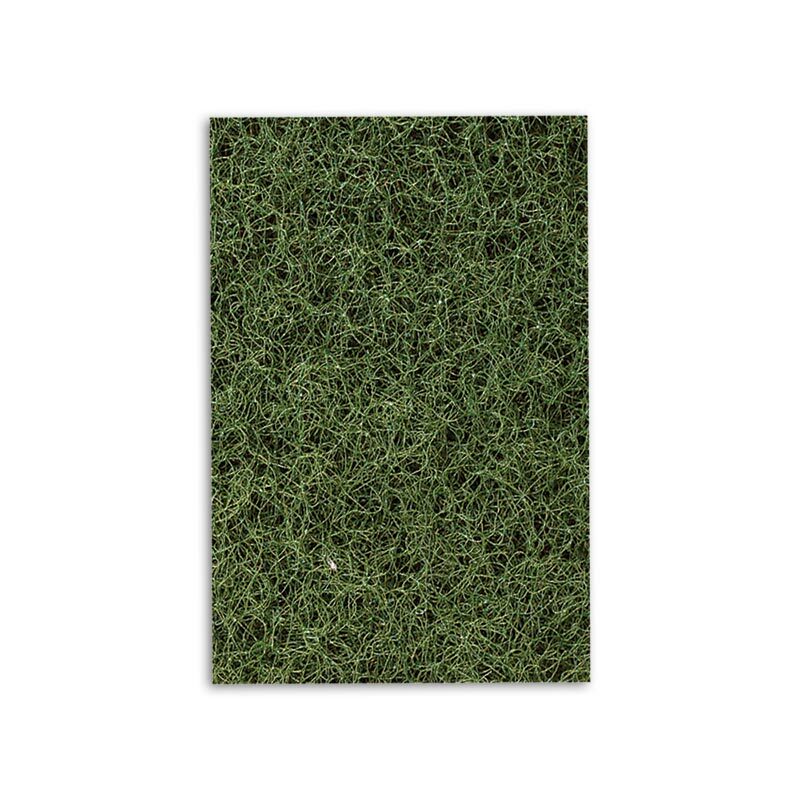 All fibres are recycled polyester. 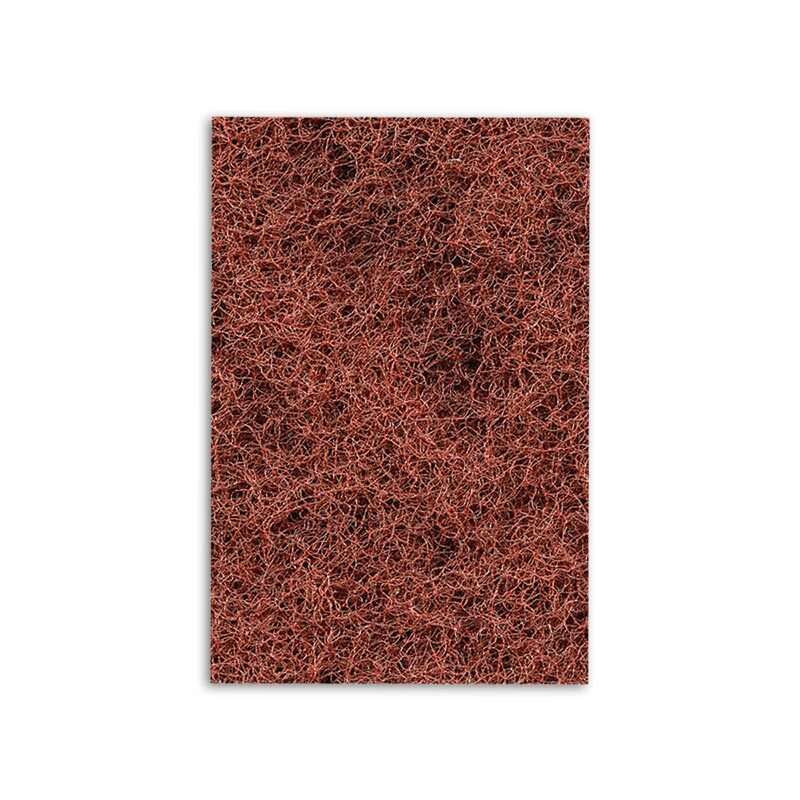 With Glomesh Floor Prep Pad Wine, there's no need to scrub with water and detergent so there’s no water pick-up or drying time. It can be used dry – no harsh chemicals or detergents needed. 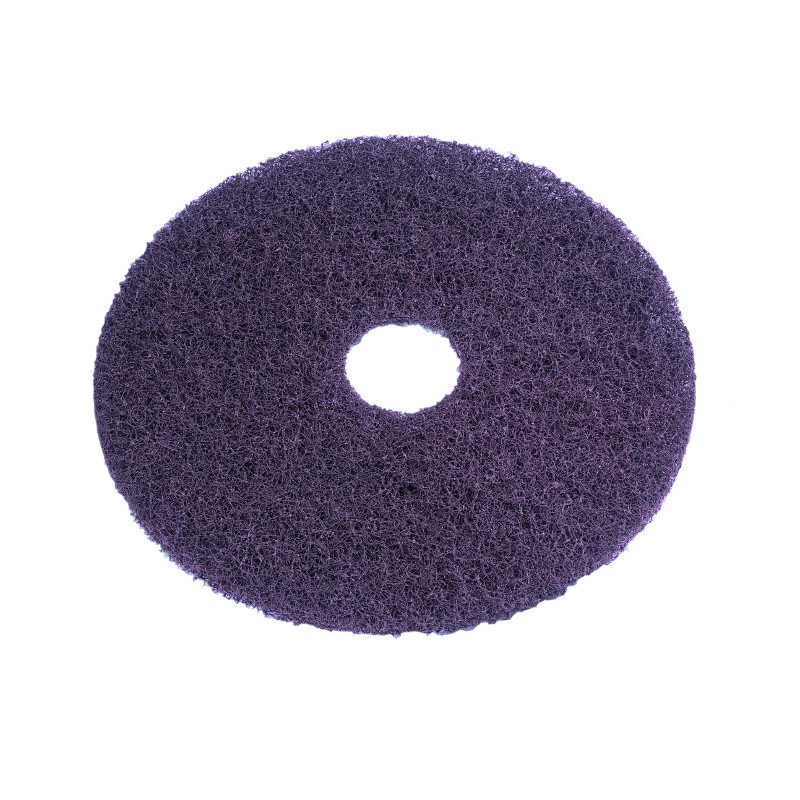 Removes 1-3 coats of polish, removes inground dirt layers ready for re-applying polish. Save labour. 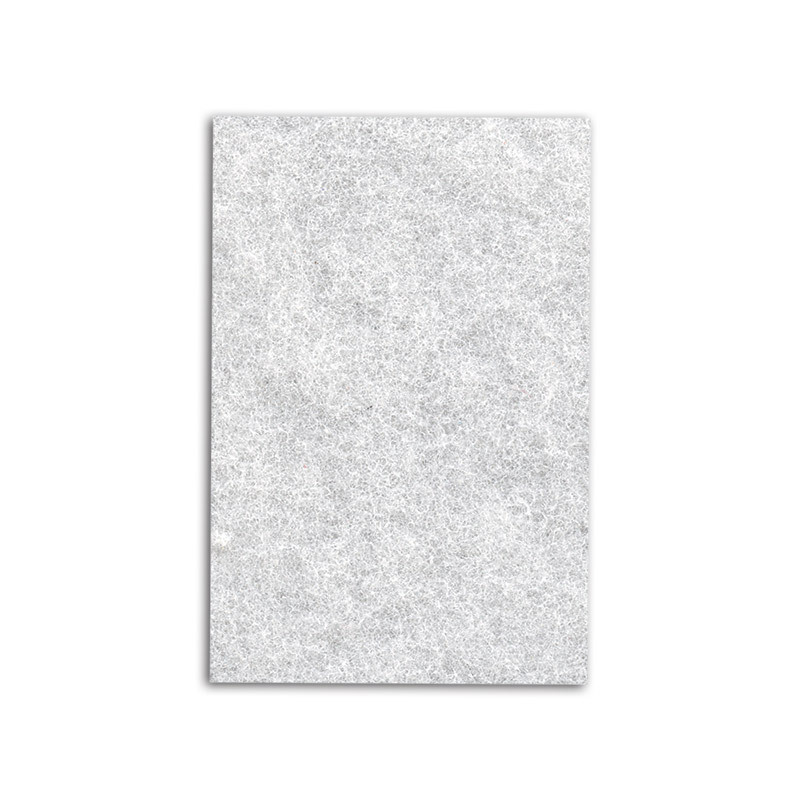 All fibres are recycled polyester. 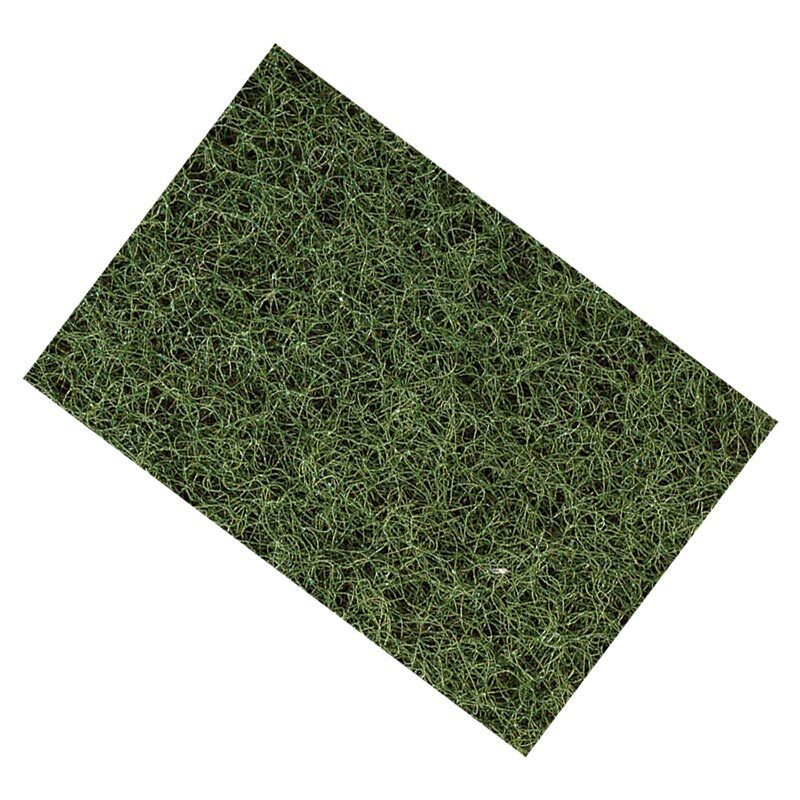 Glomesh Emerald High Performance Stripping Pad is the most aggressive fastest rectangular floor stripping pad. 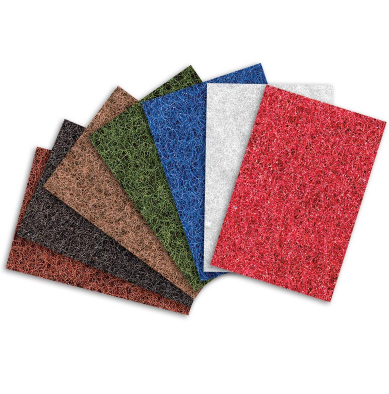 Glomesh Rectangular Floor Pads are available in 4 standard sizes for most orbital-style machines. For the heaviest duty stripping tasks. Extra heavy denser fibre, more abrasive grit and more open weave to produce the ultimate stripping pad. Removes dirt & old wax buildup. 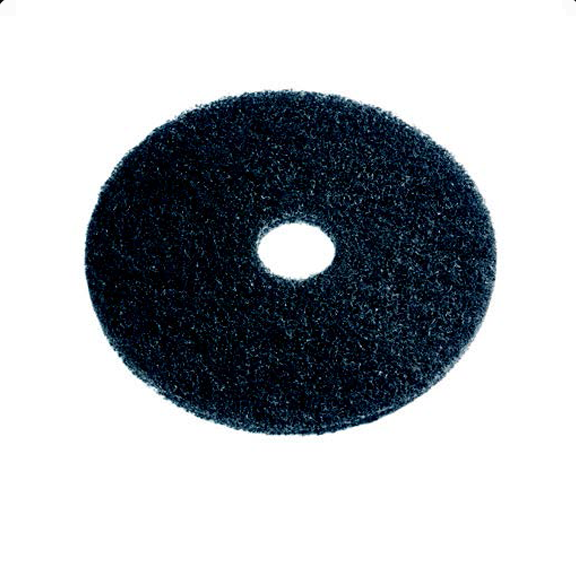 Cleans down to original surface. Designed for wet or dry stripping applications. Removes wax, dirt and finish down to original surface, leaving surface ready for refinishing. 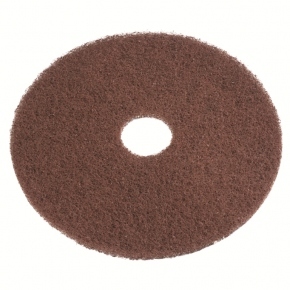 High Productivity, stripping pad.Excellent for removal of burnished floor finishes. 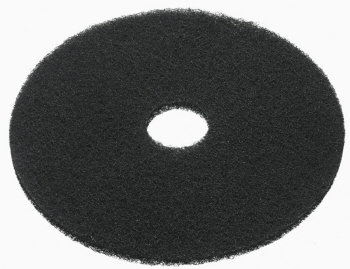 The Dominator Extra Aggressive Stripping pad is designed for the heaviest stripping maintenance tasks. 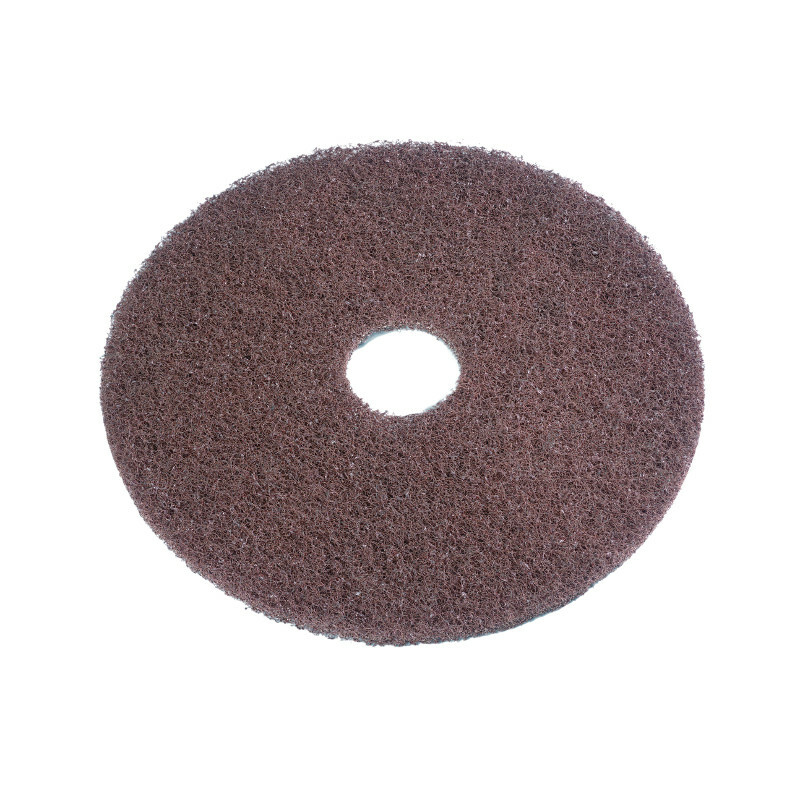 Abrasive particles are dispersed throughout and adhered to the nonwoven construction with a sturdy adhesive. 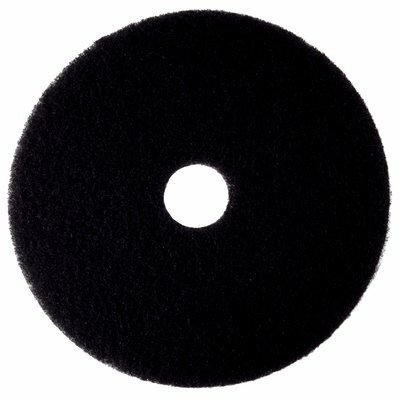 What are the uses of Denominator? First, to remove worn and soiled floor finishes or sealers - use denominator with water based floor stripping solution. Second, to clean heavily soiled hard surface floors - use with proper cleaning solutions. Lastly, for use on standard electric floor machines or automatic scrubbers. Available sizes are 33cm, 40cm, and 50cm. 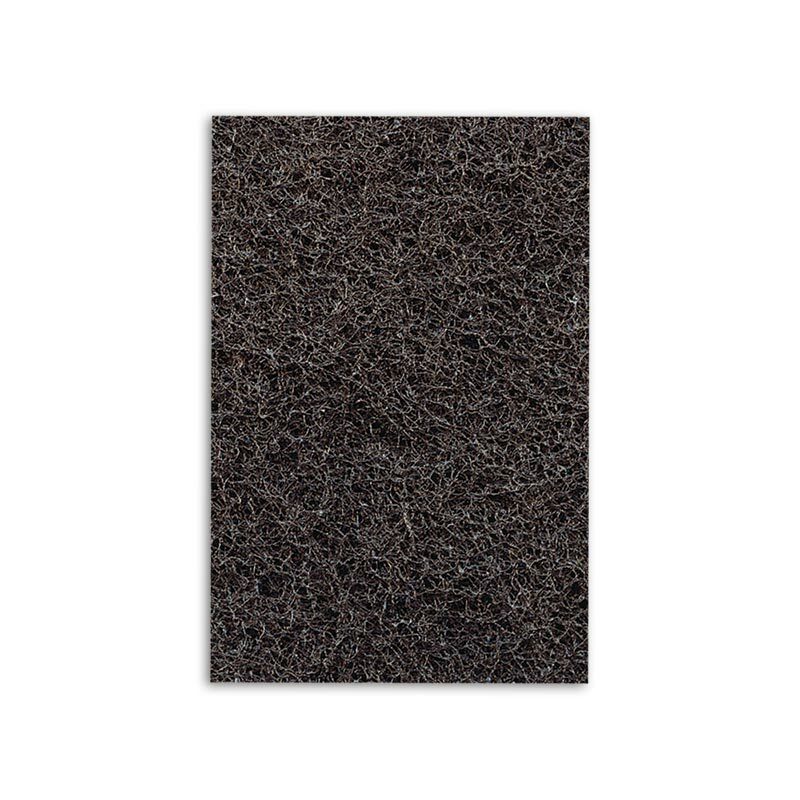 Black Strip floor pad helps remove dirt & old wax buildup. 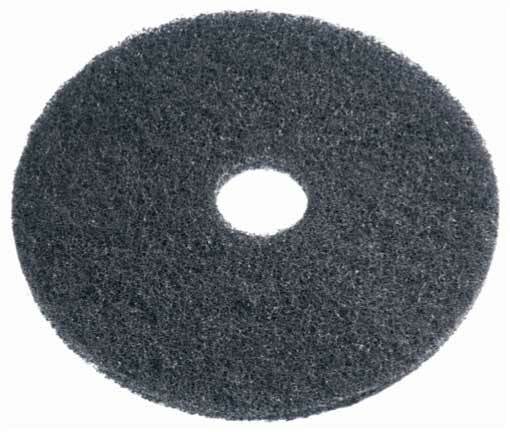 This is designed for heavy duty wet stripping. It cleans down to original surface. It can be used with an auto scrubbers or a high speed floor machines. 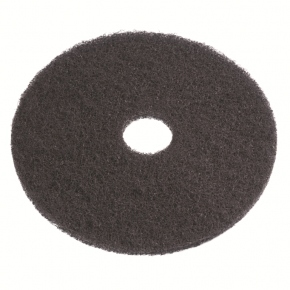 This black floor pad is for use with machines operating at speeds of 150 to 750 rpm. It is made of 100% virgin polyester and/or 100% virgin nylon fibres, with an open web construction. Available sizes are from 28cm to 71cm. 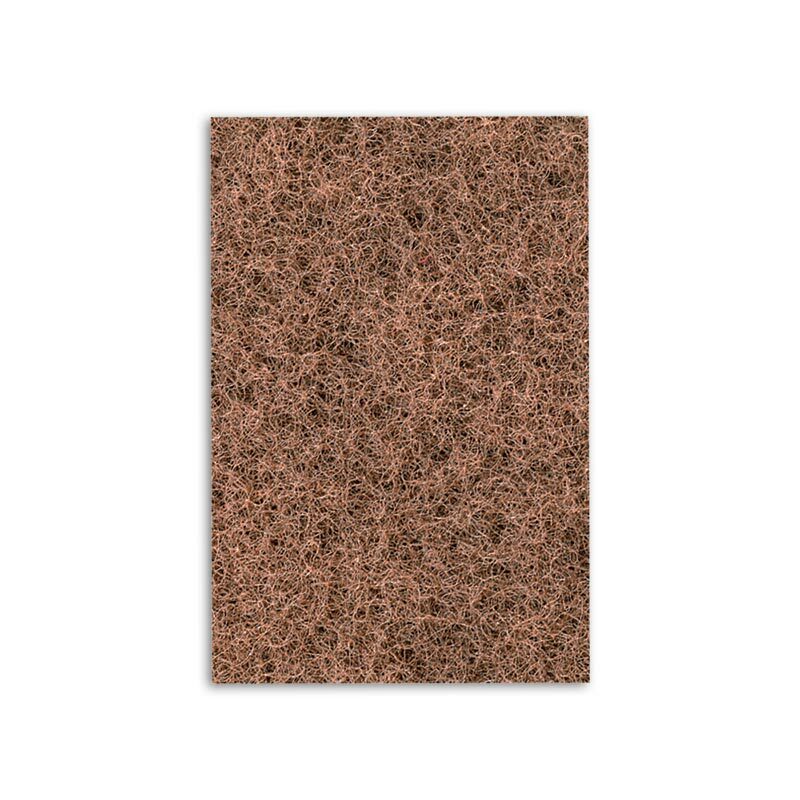 Brown floor pad is created specifically for wet or drying stripping applications. This floor pad prepares floors for recoating. It removes wax, dirt and finish down to original surface, leaving surface ready for refinishing. It conforms to uneven floors. It easily and quickly cuts through old finish. Available sizes are from 30cm to 55cm. 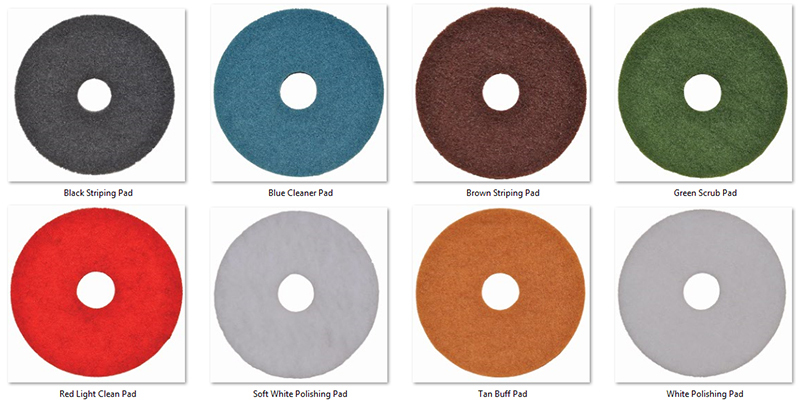 The HP500 Heavy Duty Stripping Pad, high productivity, stripping pad, made of polyester fibers in an open texture nonwoven fabrication. 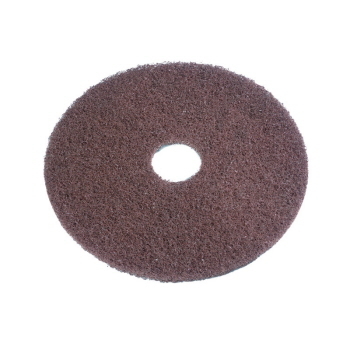 Abrasive particles are distributed throughout the pad and adhered to the nonwoven construction with a sturdy adhesive. 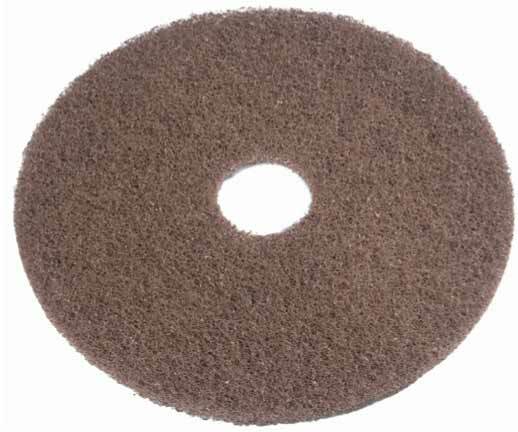 It is great in removing burnished floor finishes. 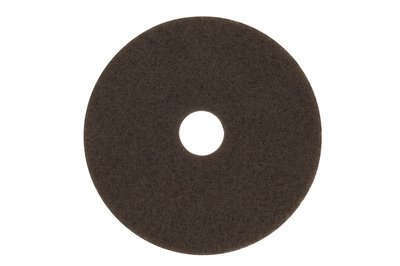 Ideal for use on machines speeds up to 350 rpm. finishes or sealers - use with water based floor stripping solution. 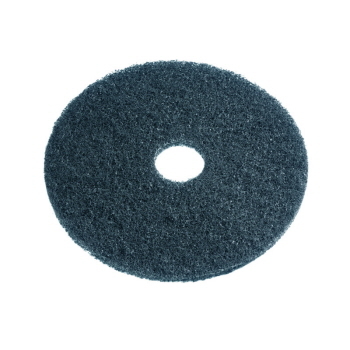 - For use on standard electric floor machines or automatic scrubbers. 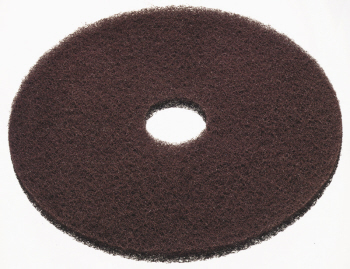 Available sizes are from 30cm to 53cm. 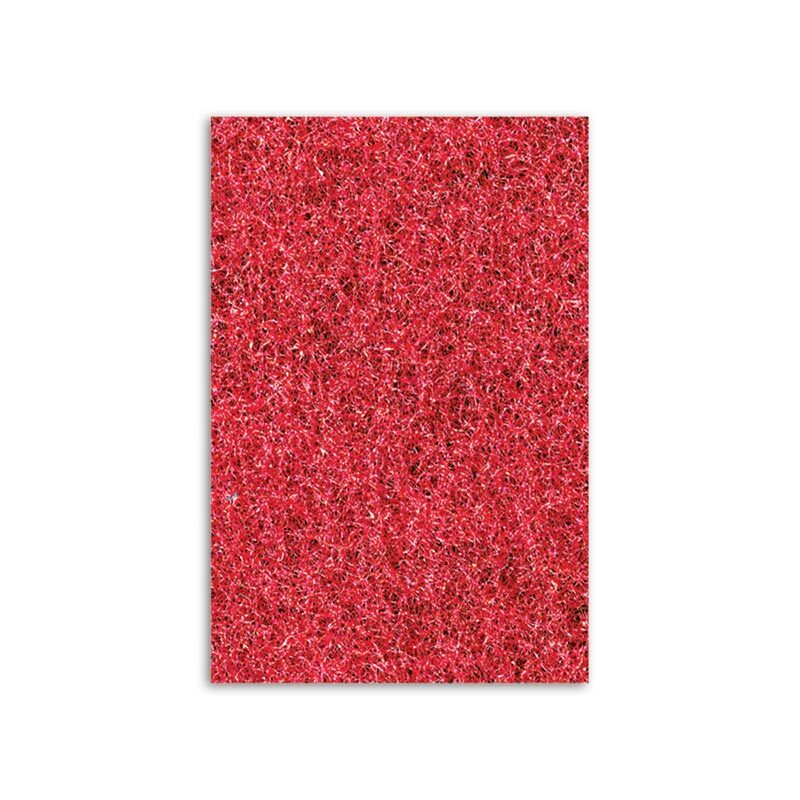 Heavy Duty Wet Stripping Floor Pad has an aggressive texture which is ideal for removing wax, dirt and any finish. Regular speed pad. Available in 5 different sizes. It comes in a pack of 5. Wet and Dry Stripping Pad - Brown is used both wet and dry stripping applications, this pad will quickly remove wax, dirt and old finishes, leaving the surface ready for immediate recoating. Regular speed pad. Available in 3 sizes, and comes in a pack of 5.